Graystone Eye and Carolina Anesthesia Associates have a long standing partnership to provide Mission Cataract services for eligible individuals. Mission Cataract is a charitable program designed for people without the financial resources to pay for necessary eye surgery. Candidates for this service must be legal U.S. citizens without Medicare, Medicaid, or private insurance. They must be qualified through the Department of Social Services in the county of their residence (which includes and is limited to Catawba, Caldwell, Lincoln and Alexander County), and cannot earn above a specified income level. 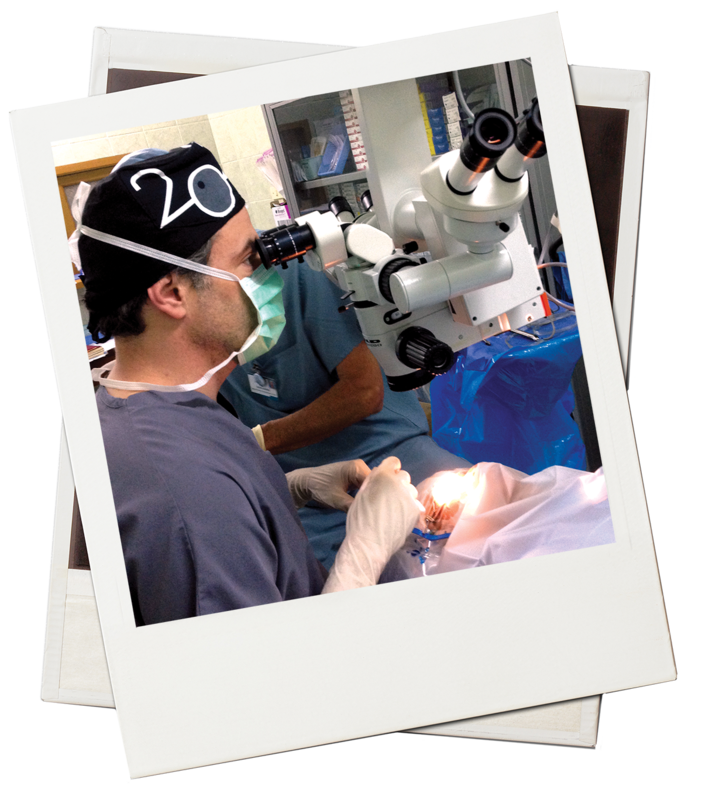 Since 2001, the program has benefited a broad spectrum of residents unable to pay for vision restoring surgery, and annually performs 20-25 surgeries. 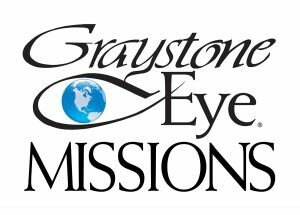 Graystone physicians participating in Mission Cataract have included Dr. Randal J. Williams, Dr. Ann K. Joslyn, Dr. T. Reginald Williams, Dr. Brian C. Adair, Dr. James W. Harris, Jr., Dr. Trey Oursler, Dr. Richard I. Chang and Dr. Roderick N. Hargrove, Dr. Patrick Kelty and as of 2017 Dr. Gabriela Rodríguez.